Adolescent Health Interventions—Key to Promoting Lifelong Benefits | BLH Technologies, Inc.
Adolescence (youths age 10–19) is a critical transitional period in one’s life. HealthyPeople 2020 indicates that several public health and social problems either start or peak during this period, including substance use and abuse, tobacco use, teen and unplanned pregnancies, sexually transmitted infections, homelessness, suicide, and other problems. As such, adolescent health programs and interventions are important tools to lay the foundation for lifelong health and to reduce long-term health care and social costs. In particular, positive youth development interventions—loosely defined as interventions that provide opportunities, foster healthy relationships, and furnish the support needed for youths to build on their strengths and life skills—have great potential for preventing adolescent health risk behaviors and for strengthening their protective factors. Although this area of research is still emerging, many people can agree that positive and healthy experiences, relationships, and environments should help lead to positive and healthy adolescent development. The task of positively affecting our Nation’s 42 million adolescents requires a multisector approach. 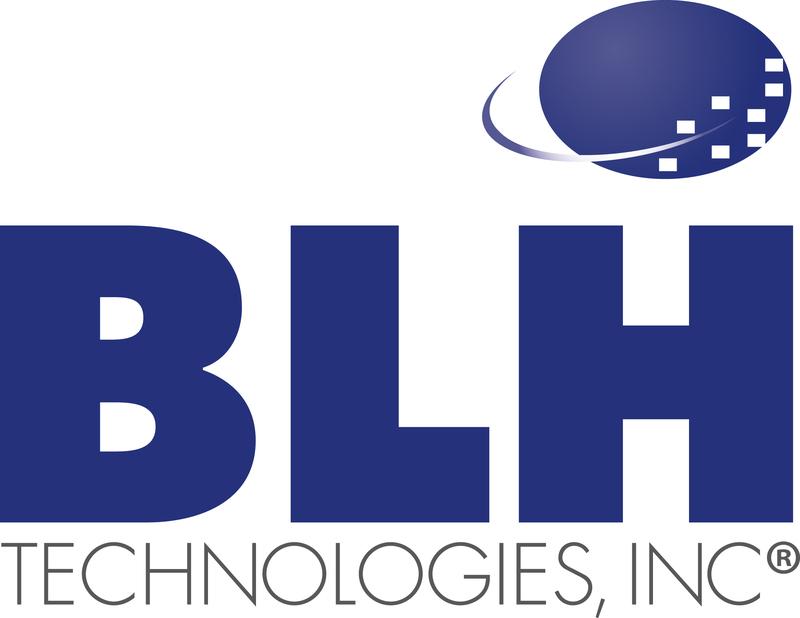 At BLH Technologies, Inc.®, we are proud to support these efforts within the Federal and nonprofit sectors. In doing so, we coordinate among organizations across multiple industries and sectors and provide outreach, communication, and technical assistance support, with the ultimate goal being to reduce or prevent the public health and social problems mentioned above. It is important that we intervene before these public health and social problems start—or peak—to support healthy development and transitions to productive adulthood. As our Nation and its adolescent population continue to grow, the time to act is now.